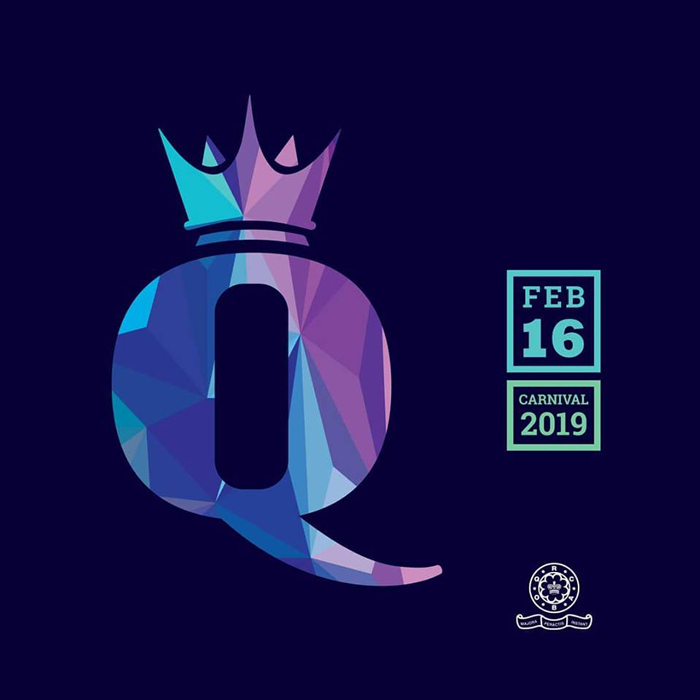 On Saturday 16th February 2019, Fete Royal welcomes you to the Q. From 6pm to 1am, party with your friends and family in the Q-mmunity where you can enjoy an array quality food, drinks and entertainment! People are already Q-ing up for their $750 tickets, book yours now at feteroyaltickets@gmail.com!